Lydia has had a wide variety of experience in many career fields over the years, but has come back to her one true passion and that is therapeutic massage. 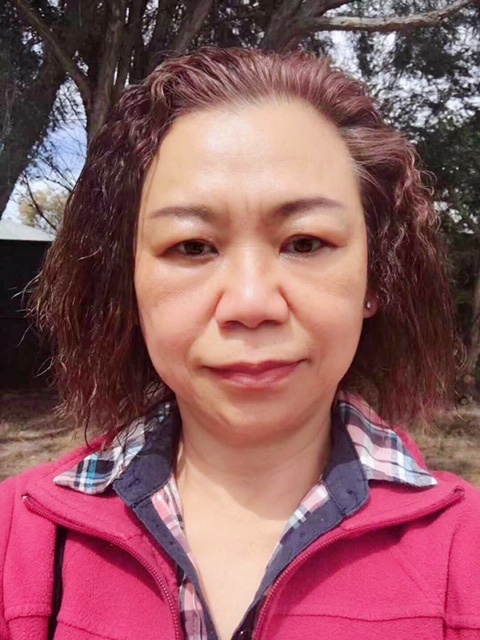 Lydia specializes in deep relaxation and therapeutic healing massage , bringing the mind body and spirit into alignment.With over four years experience in the massage industry field. “I absolutely love what I do, and the most rewarding thing about giving a massage is witnessing the relaxed, peaceful energy and afterglow of my clients as they step off the table and enter the reception area, with a smile from ear to ear! That’s reward in itself”.